Coox Moreno is a DJ that had an immediate impact when she erupted onto the scene, immediately getting a lot of positive attention from underground influencers. She has been a friend of the scene and on the dancefloor since the dawn of dance music in Manila. 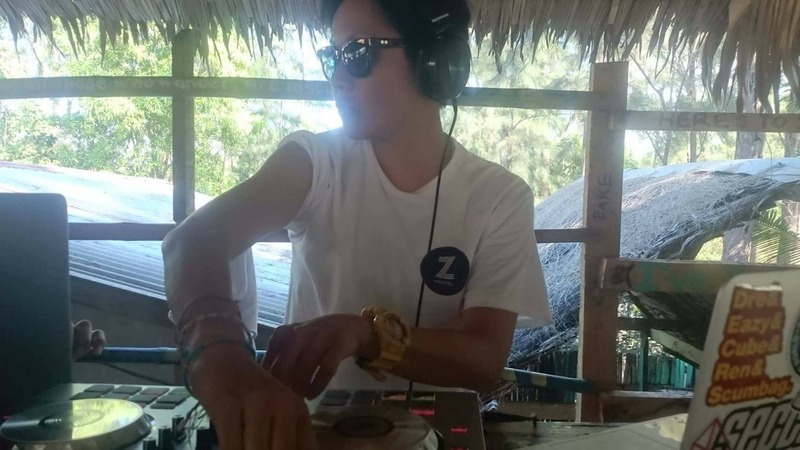 Coox is known for her eclectic sets at 20:20, Guilty Pleasures and Tech House nights at Time in Manila where she is a resident and runs Wednesday nights. This year, Coox is playing for the first time at Malasimbo and is pretty sure it won’t be her last.